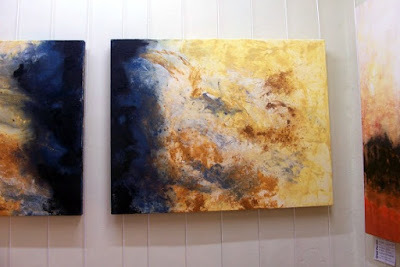 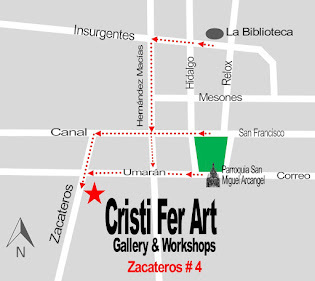 Some of the paintings are SOLD. 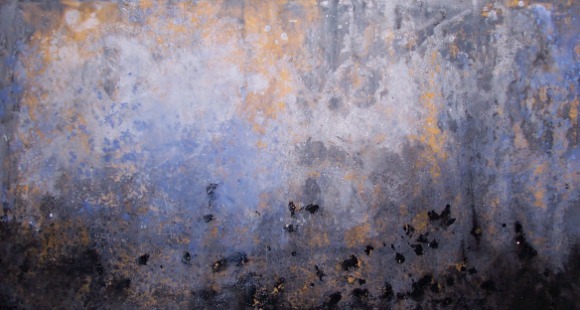 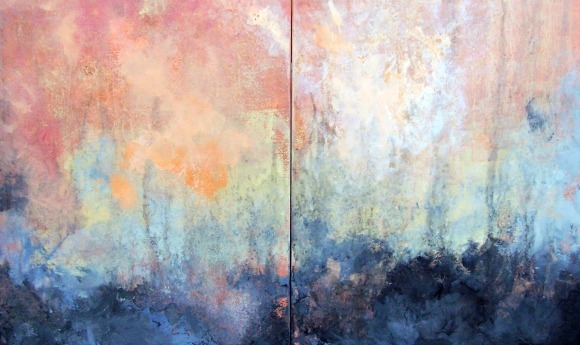 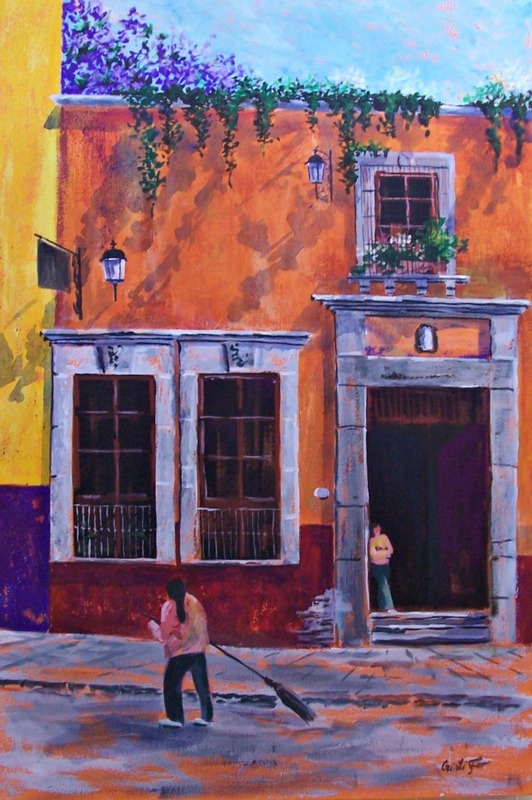 Contact us to inquire about a painting or to place your order. 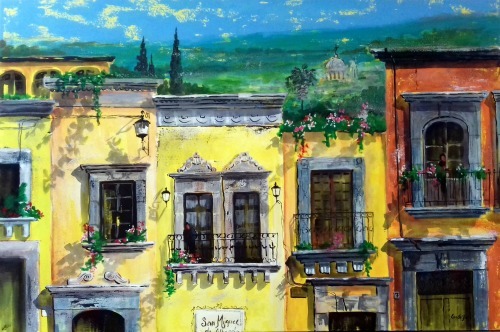 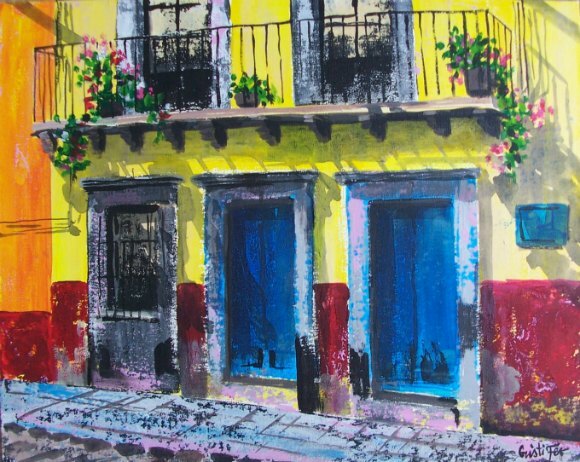 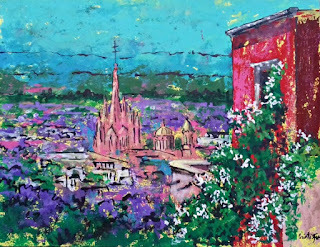 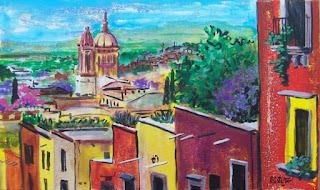 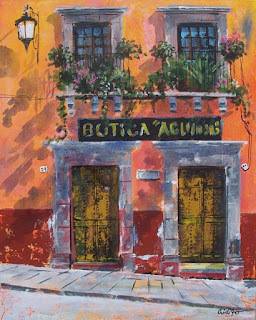 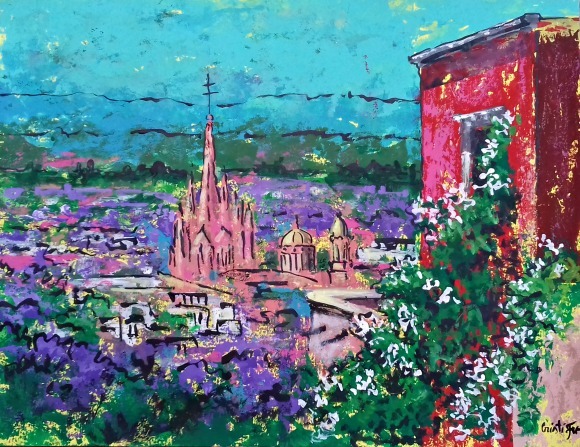 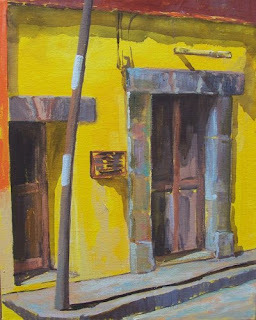 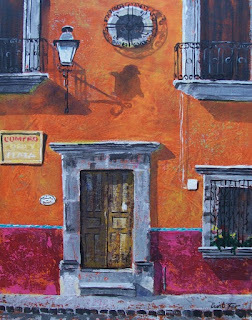 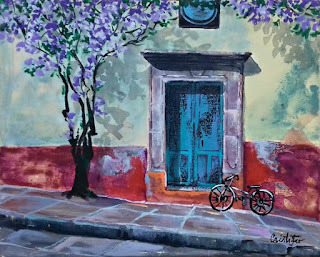 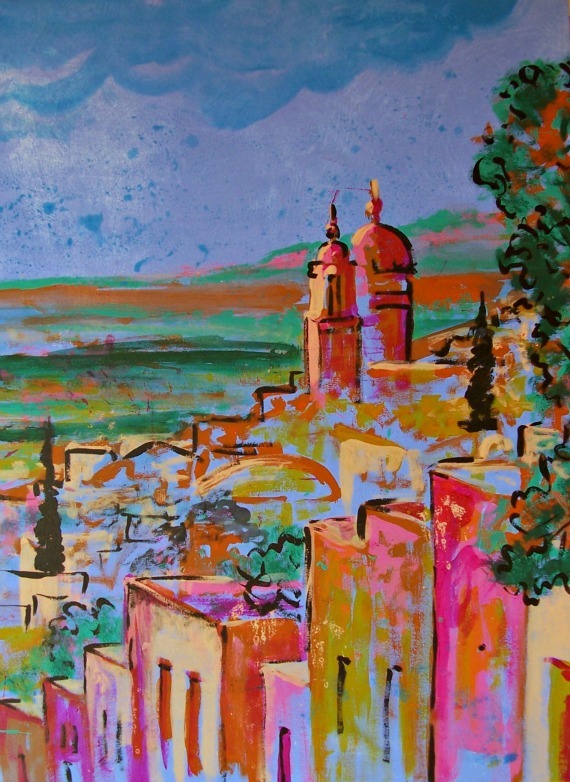 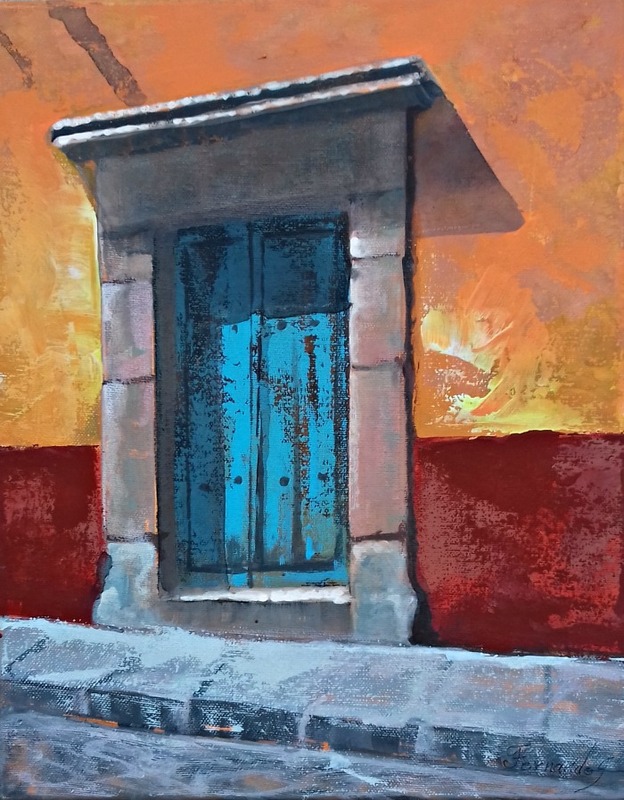 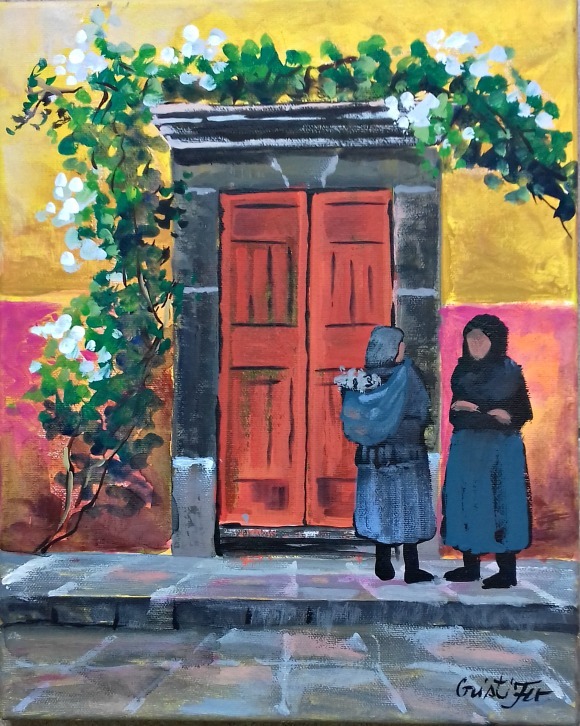 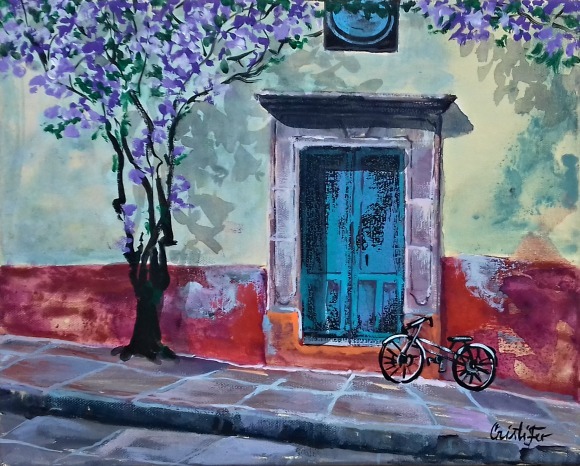 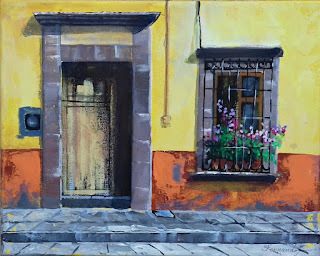 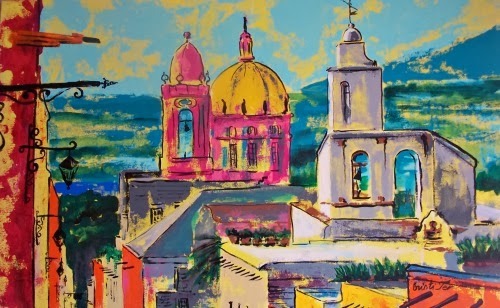 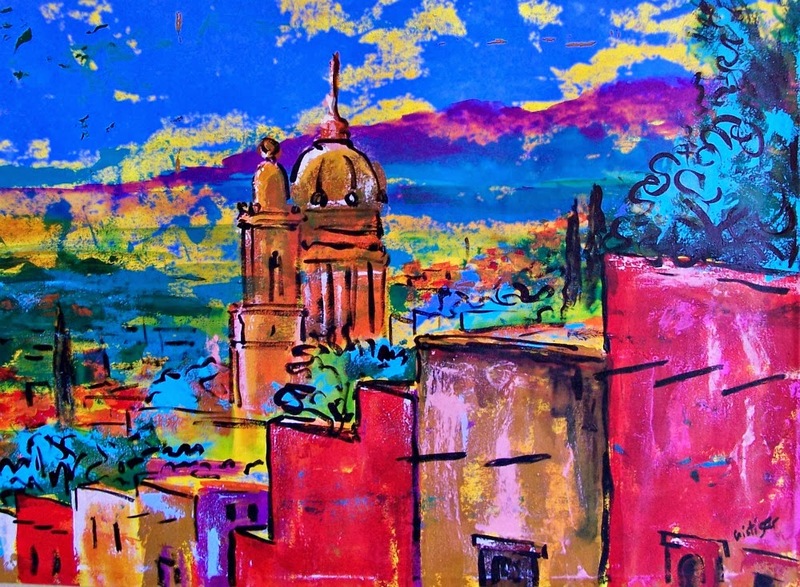 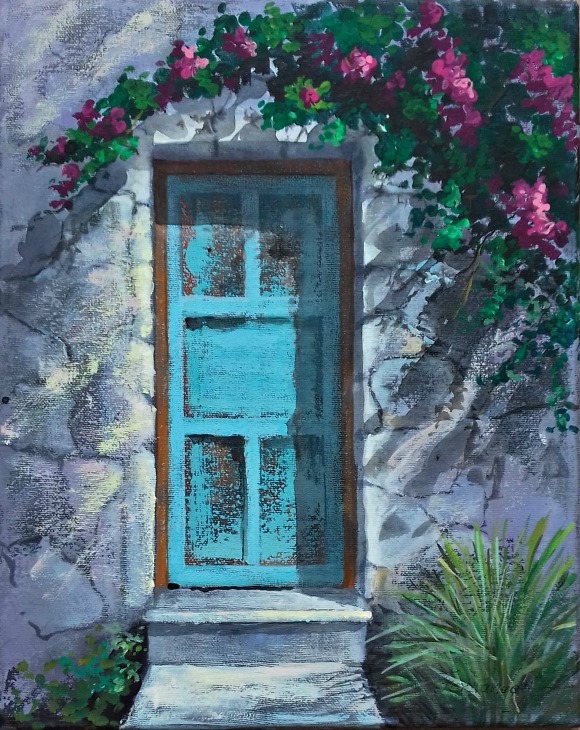 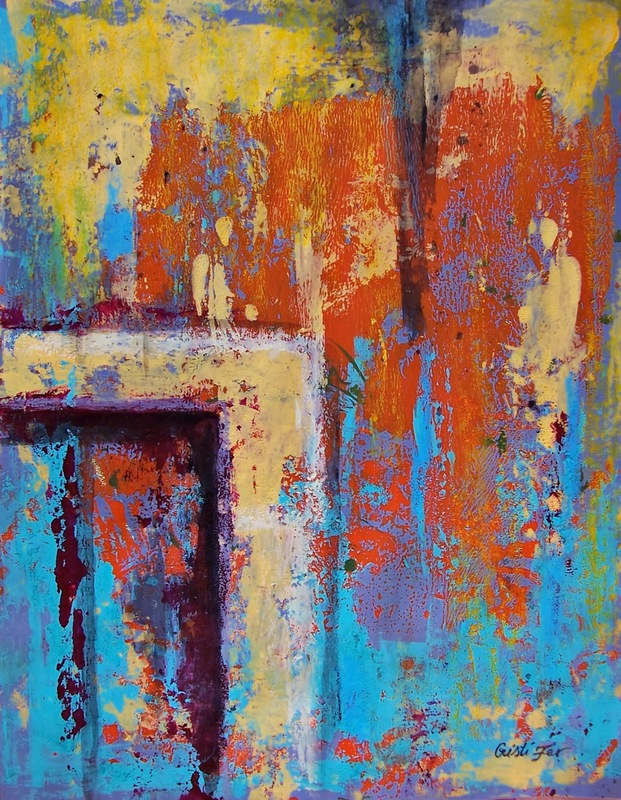 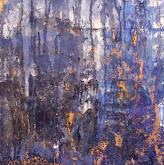 Acrylic on board, 11"x 14"
San Miguel de Allende morning acrylic on canvas 26" x 34"